Saison is one of the main members of the farmhouse ales family, along with the similar Bière de Garde from France. When it comes up in conversation, someone is bound to say ‘of course Saison comes from the French word for season’. Which is entirely correct. They may well go on to tell you that these beers were brewed in farmhouse breweries for the agricultural workers, to sustain them during their summer ‘season’ of toil in the fields. This could be true. Or it could be that the season referred to in the name is the brewing season – which basically means ‘not summer’. It’s possible that farmers brewed during the cooler months to provide work for their permanent staff during the quieter period. More importantly, beers brewed during the heat of the summer were more likely to spoil quickly thanks to the increase in airborne bacteria. Before refrigeration it was common to brew strong beers outside the summer months that could be aged until the summer and still be good to drink. The yeast is one of the defining elements of this beer. It’s a cranky, cantankerous yeast by all accounts and a pain to work with. However it rewards the brewer’s efforts with a delicious beer full of peppery phenols and fruity esters. Sugar or honey are sometimes added to achieve the high levels of attenuation – dryness – that the style demands. The main fermentation is followed by a long maturation in warm conditions, after which the beer is bottle conditioned. This gives a saison its high carbon dioxide content, and a refreshing zesty flavour. While we can speculate about how and when the beers were brewed, what’s lost to us is what they were actually like. Erik Verdonck and Luc de Raedemaeker say in their Belgian Beer Book that saisons were “more like a light table beer with an alcohol volume of 2% to 3%” but heavily hopped to preserve them into the summer. On the other hand, in his book So you want to be a beer expert?, Jeff Evans argues that today’s bières de garde may be “a better link to the bigger, richer beers that were perhaps held back for harvest celebrations … these are chunkier, sweeter, maltier beers than saisons and derive a mild spicy note from the selection of hops”. 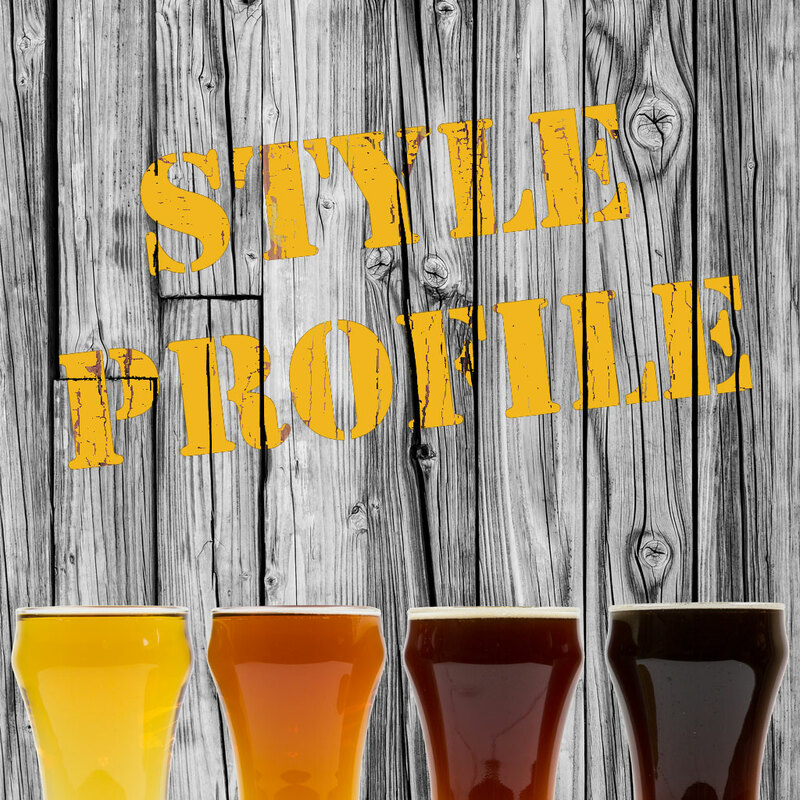 The modern saison style, however, often takes a lead from one of its most popular examples. Saison Dupont is produced using pilsner malts and Goldings hops. The region’s hard water contributes to its dry character, and six-weeks’ bottle conditioning to its effervescence, both of which add up to a seriously quenching beer. The Oxford Companion to Beer tells us that “modern saisons are exceptionally dry, highly carbonated, and fruity ales of average to moderate alcohol strength”. Expect flavours of pale malts and clean hops. An earthy, barnyard tang or funk is characteristic of the style, as is a peppery note from those phenols. Spices or Brettanomyces yeast may also be used to heighten these aspects. Saisons are crisp and dry on the palate and are extremely drinkable. Saisons are extremely versatile when it comes to food pairings. Their touch of acidity and high carbonation means they can cut through fatty food and lift heavy flavours from your tongue. The earthy funky note marries well with many flavours, as do the clean pale malt and the fruity peppery esters. And yet their light crips character means they will not overpower more delicate foods. Garrett Oliver tells us that “with food, the best saisons are beyond versatile – they are virtually invincible”. Saisons are traditionally brewed in Hainaut (not Hainault), part of Wallonia, the French speaking regions of southern Belgium, but the style has become popular across the world recently so look out for examples from all over. The finest aromas and a strong bitterness transform this beer into a thirst-quencher without equal. Our selection of yeasts is the perfect base for the typical aromas and taste. A real fermentation in the bottle, which will continue for a long time in your cellar, results in this complex and particularly aromatic beer. This beer has a primary fermentation with saison yeast, then undergoes a secondary fermentation with a blend of Lactobacillus and Brettonamyces. The result is a tart, crisp, slightly sour and incredibly refreshing. We brew this amber beer with a 2-row barley blend, malted rye, oats, and dark Belgian candi sugar. Northern Brewer, Bravo, and Cascade hops deliver a citrus profile with light bitterness. By fermenting with a traditional saison yeast strain, notes of spice and tropical fruit accent the aroma. Citrus and peppery spice are balanced by a pleasant malt character. Saison is full bodied with a rustic, dry finish.